The three seat 95 hp Aero Boero 95 first flew in March 1959. Versions built included the AB 95 Standard with a 71kW Continental C-90-8F flat-four engine; AB 95A De Lujo with a 74.5kW Continental O-200-A engine; AB 95A Fumigador agricultural version with an O-200-A engine and dusting or spraying equipment; AB 95B with a 112kW engine; and AB 95/115, which was similar to the AB 95B but with an 85.5kW Lycoming O-235-C2A engine, mainwheel fairings and a more streamlined cowling. Aero Boero 115BS was a final production version of the Aero Boero 95 and 95/115 series. First flown in February 1973. 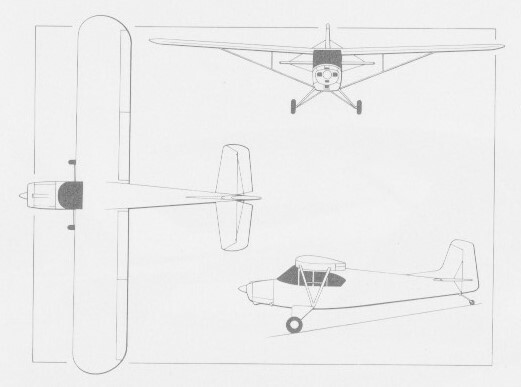 Similar to the AB 95/115 but with a sweptback fin and rudder, increased wing span and greater fuel capacity, twenty-five were built. Production ended in 1976.